PopcornMetrics allows you to send Events to KISSMetrics. We keep adding more integrations and more functionality to each tool. It's easy to choose the destination tools. 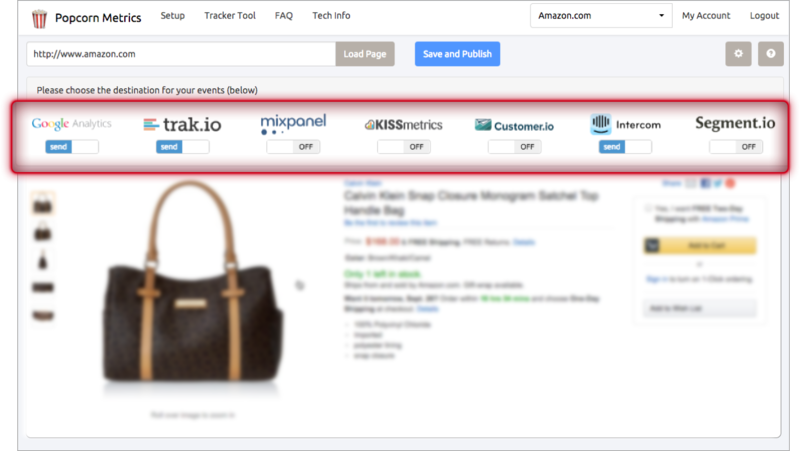 You just need to select once, then all your events will be sent toKISSMetrics. If you wish to change later, we'll update all previous events saved to new destinations. 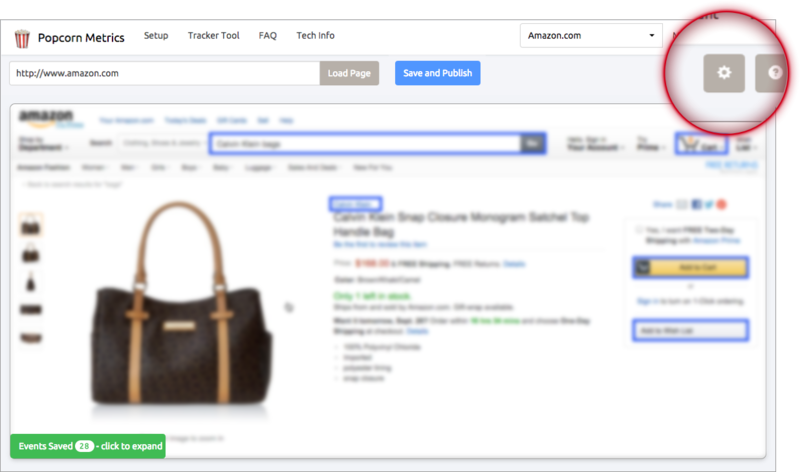 Open the tracker tool and select KISSMetrics as a destination for your events. In the settings menu you can turn on and off KISSMetrics (as shown below). 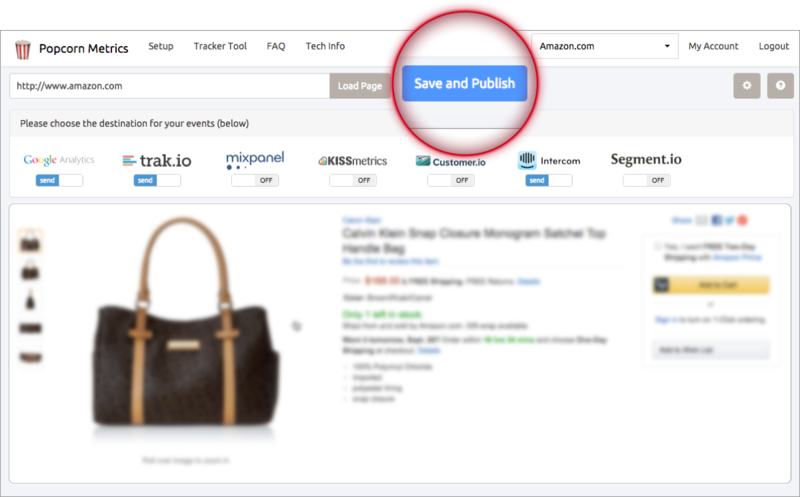 After selecting KISSMetrics, just click Save and Publish to make the changes live in your website. Popcorn Metrics automatically reads the KISSMetricsAPI Key from your website installation.